Plant in the Rocky Mountain Woodsia (Woodsia scopulina) Species. 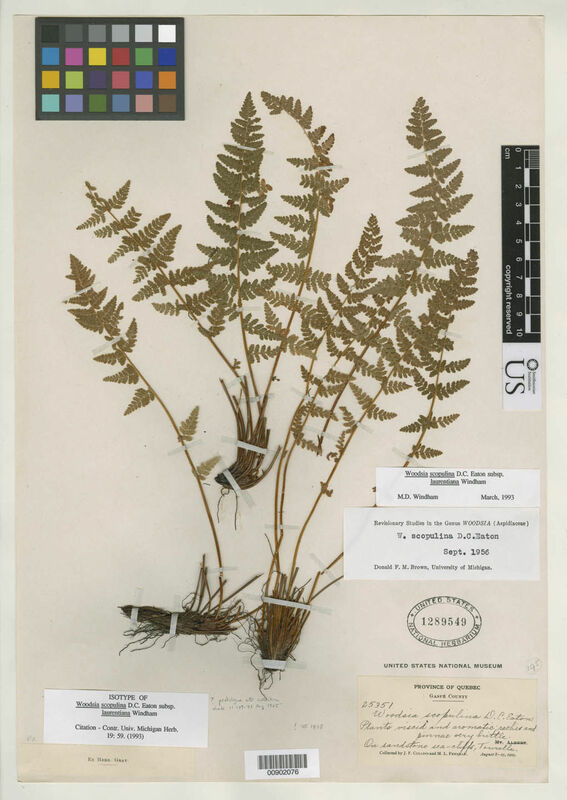 No children of Rocky Mountain Woodsia (Woodsia scopulina ssp. laurentiana) found. Possible aliases, alternative names and misspellings for Woodsia scopulina ssp. laurentiana.